What just happened? Apple's sole supplier for SoC components and Qualcomm's major manufacturing partner has lost an entire day of production. Aside from the massive expense of lost production output and lost sales, TSMC will be spending a lot of time figuring out where its security has been beaten. Taiwan Semiconductor Manufacturing Co. better known as TSMC was hit with a virus Friday evening that has put production to a stand still. As a critical supplier for Apple and Qualcomm, delays in manufacturing could be extremely costly. Apple is currently aiming to ramp up production for its upcoming iPhones. TSMC is the only manufacturer of Apple's latest A-series SoC, although Samsung was a manufacturing partner through 2015. At this time, TSMC believes that it has been able to contain the problem and prevent further infections of its machinery from occurring. However, manufacturing will not be completely back to normal status until Sunday at the earliest. Some of TSMC's factories are now back online, but overall output has been greatly diminished over the weekend. For now, it is unknown who carried out the attack or why any group would be interested in harming the company's production line. Further information will be released on Monday once the company has had more time to investigate. "TSMC has been attacked by viruses before, but this is the first time a virus attack has affected our production lines." 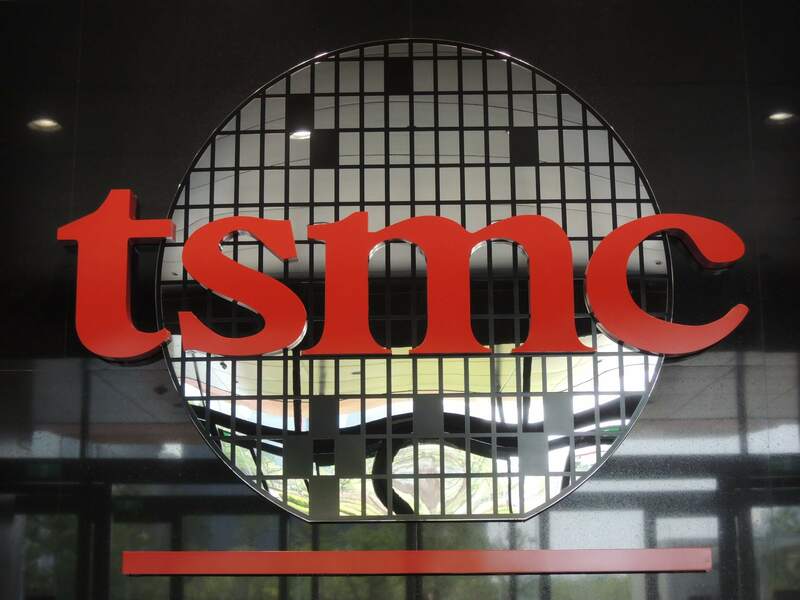 Chief Financial Officer Lora Ho declined to share how much revenue the disruption will cost TSMC and would not clarify which facilities were specifically affected. Despite a hiccup in the production process, TSMC is confident that normal manufacturing will resume shortly. Looking at the larger picture, there is little worry for TSMC since the company still expects growth between five and ten percent. Although this is the first time that TSMC has had regular business operations put on hold, the WannaCry ransomware believed to be created by North Korea remains one of the most costly cyber attacks in recent history.